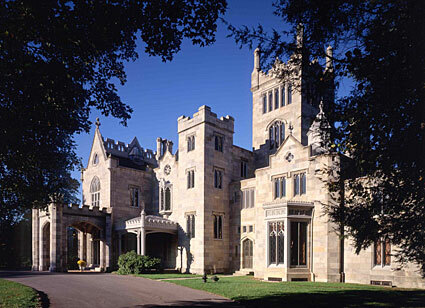 The Victorian era was the time when the architects in America began thinking outside the box. 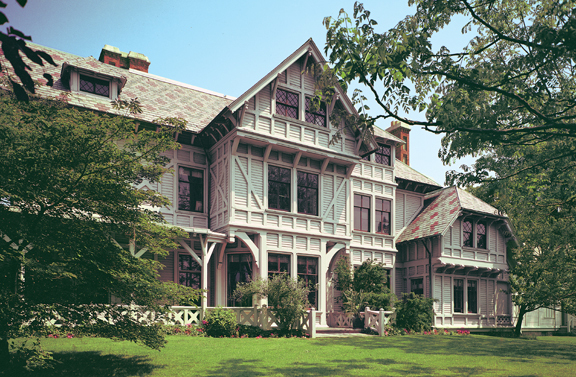 The Victorian era of American architecture existed from 1837 to 1914. The industrial revolution was at its peak during this time. Handmade products were substituted by the industrial made products. Because of the industrial revolution, many modern tools, hardware products were available at a very large scale. Many different types of styles emerged during the Victorian era in North America. 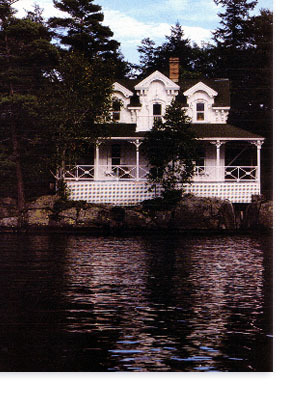 Some of the styles are Second Empire (1855-85), Stick (1860-90), Queen Anne (1880-1910) Richardsonian Romanesque (1880-1900) and Shingle (1880-1900). The Stick and Queen Anne had machine cut decoration. There were some cities in North America which saw some of the magnificent buildings. They are New York, Chicago, Philadelphia, San Francisco, Michigan, California, Oregon, and Boston. San Francisco is world famous for its existence of Victorian architecture. Summit Avenue in Minnesota had the longest stretch of Victorian architecture. Richmond, Virginia is a home to large Victorian neighbourhoods in the country. The houses were of less of a box shape and more asymmetrical and elaborate. They were more colorful. The Second Empire style got its inspiration from Pariss ornate cityscapes. Its main characteristics were the square or rectangular floor plans, double entry doors, dormer windows, Mansard roofs and facades that were tall and flat. The Stick style of American architecture during the Victorian era made full use of wood. It had wood framing and cladding. The main characteristic of this type of American style of architecture which was prevalent during the Victorian era was the inclusion of simple gables on a steep roof. The framing consisted of exposed half-timber, decorative trusswork, and planes that were vertical and horizontal. The Italianate style of American architecture that flourished during the Victorian era developed from the combination of Federal-era architecture style and the Victorian era architecture style. It had paired arched windows, elaborate porch designs and decorative eaves.